The minister said that Rs. 28 crore has been allotted for the new schemes. It’s not exactly carrying coal to Newcastle, but Tripura will appoint “Academic Leaders” and arrange special training of teachers by national and regional institutions to improve the quality of education in the state, Education and Law Minister Ratan Lal Nath has said. “The Tripura government has decided to appoint 800 Academic Leaders to closely supervise teaching in schools. Before postings them in 58 blocks, they would be given good training,”Ratan Lal Nath told IANS. During the training, the teachers would be given financial assistance and other required support, including laptops. “Besides, special training would be given to the 25,000 government teachers in various schools. Our aim is to take Tripura to a significant position in the country in the academic sector within the next three years,” Mr Nath said. Mr Nath said the state government has also launched a “Natun Disha” (new direction) programme to assess the academic level of students in classes III to VIII. “The scheme encourages interaction between teachers and parents for improving the quality of education and resolving other academic and non-academic issues,” he said. On March 3, the first day of the teacher-guardian interactive meet, 218,484 guardians of 3.20 lakh students discussed and resolved various issues, the minister said. Chief Minister Biplab Kumar Deb and Nath also visited several schools and observed the interaction. The “Natun Disha” scheme would surely yield positive results and improve the quality of education in Tripura, he added. He also said that the Bharatiya Janata Party-led government has recently trained 40,660 school teachers to enable them to switch to the NCERT curriculum from the next academic session beginning April. 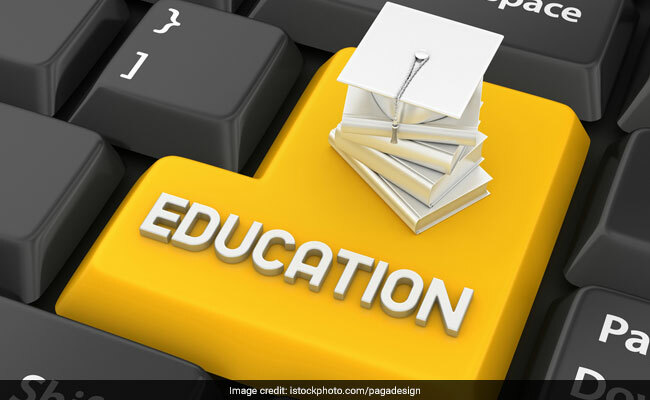 “For the first time in 43 years, NCERT courses would be introduced in nearly 5,000 government-run schools from the 2019-20 academic session, the Minister stated.